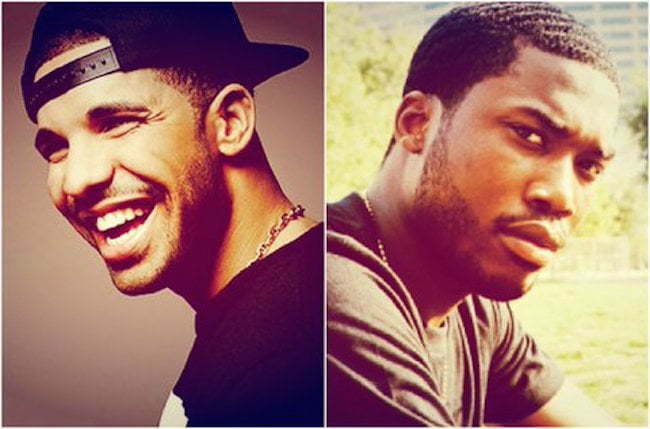 Meek Mill has been radio silent Twitter since Drake dropped that infamous line in his “Back To Back” diss track. “This ain’t what she meant when she told you to open up more / Yeah, trigger fingers turn to twitter fingers,” Drizzy raps. Since the Toronto emcee released that second diss record, Meek Mill only sent out two tweets and has been silent ever since. Despite his absence on Twitter, Meek Mill has been very active on Instagram posting several photos of himself counting money on tour. Meek Mill beef with Drake has also been causing him a lot of problems in his relationship with Nicki Minaj who is Drizzy’s friend and labelmate at Cash Money. Rumors started circulating since last week that Nicki Minaj dumped Meek Mill over horrible response to Drake diss songs. 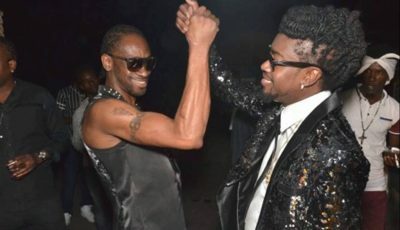 But sources close to the Trinidadian rapper confirmed with Urban Islandz that they are still together. Nicki Minaj’s ex-boyfriend Safaree Samuels has also dropped his own diss record against Meek.